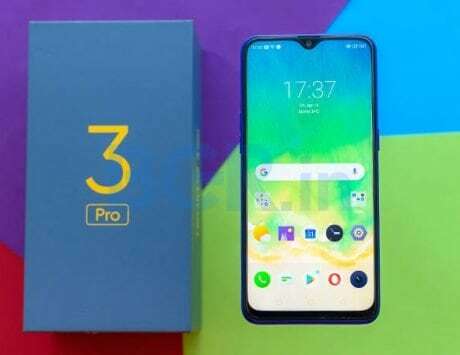 The Oppo spinoff brand launched the Realme 2 Pro with ColorOS 5.2 based on Android 8.1 Oreo out-of-the-box. 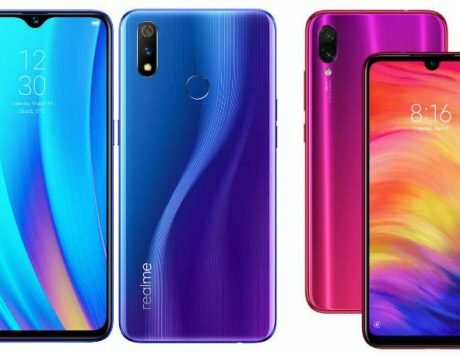 Towards the end of last year, Realme confirmed that it will release Android Pie to the Realme 2 Pro, Realme U1, Realme 2, and Realme C1 smartphones by the first half of 2019. Now, it seems like Realme 2 Pro owners might soon get the stable Android Pie OS. 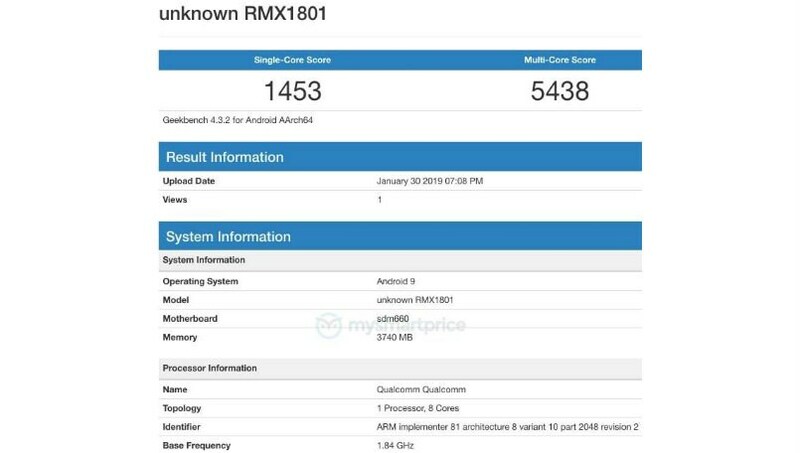 The budget smartphone has now been spotted on Geekbench (by Mysmartprice), running the latest Android 9 Pie operating system. The Oppo spinoff brand had originally launched the handset with ColorOS 5.2 based on Android 8.1 Oreo out-of-the-box. As for the results, the Realme 2 Pro has scored 1,453 in single-core test, and 5,438 in multi-core test. 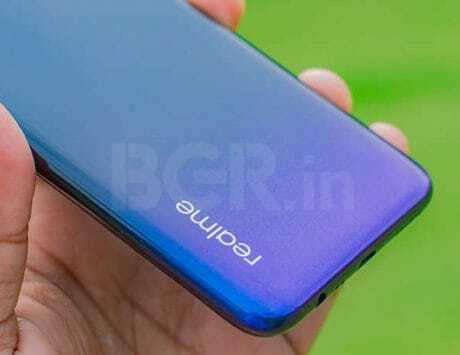 The listing suggests that the company might soon push the final and stable version of Android Pie to the Realme 2 Pro. However, Realme is yet to confirm this information. Besides, the company is also said to release the update to the Realme 1 in the first quarter of 2019. Realme launched the device back in September 2018, sporting a Dewdrop notched display. To recall, the Realme 2 Pro is a major upgrade over the Realme 1 and Realme 2. The handset sports a 6.3-inch full HD+ display along with a 19:5:9 aspect ratio and 409ppi pixel density. It is powered by a Snapdragon 660 AIE octa-core chipset under the hood. The chipset is aided by 4GB/6GB/8GB of RAM and 64GB/128GB of internal storage. The storage is expandable up to 256GB via microSD card. The Realme 2 Pro packs a combination of 16-megapixel + 2-megapixel dual camera setup on the back. There is also an AI-based 16-megapixel selfie shooter with f/2.0 aperture on the front. The smartphone houses a 3,500mAh battery under the hood. The device also comes with a rear-mounted fingerprint reader.